Founded in 1964 by the late Paddy Carney, P. Carney Ltd. is a very progressive Irish owned company, with over 40 years of success in the production of high grade products from reclaimed non-ferrous metals. 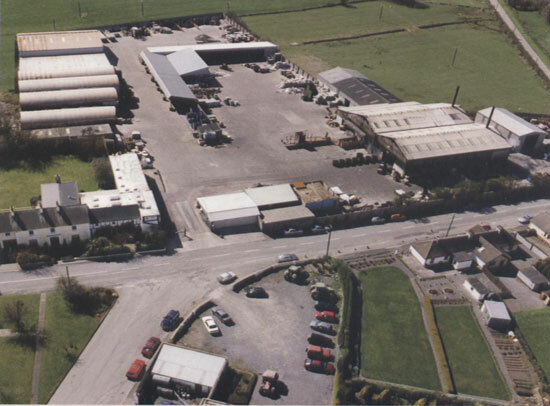 P. Carney Ltd. operates from its own site of over 5 acres (25,000 m2) at Crossakiel near Kells in Co. Meath. 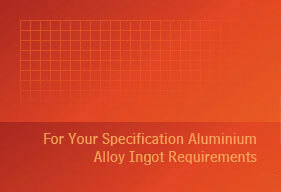 Manufactuers and Exporters of High Quality Alutminium Alloy Ingots, Copper Granules and Aluminium Granules. Copyrights @ 2008, All rights Reserved - P. Carney Ltd.